"Mayer is. . . a writer whose reporting can leave a reader breathless. . . . I urge you to read Dark Money." 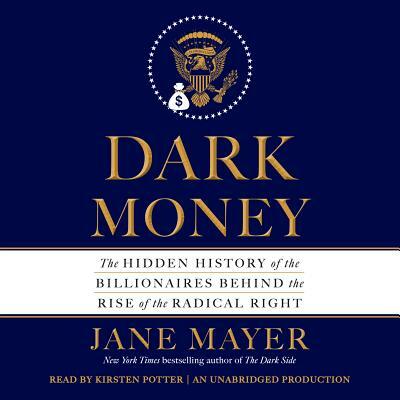 "Jane Mayer's Dark Money is utterly brilliant and chilling — no matter how much you think you already know. . . . Read it!"